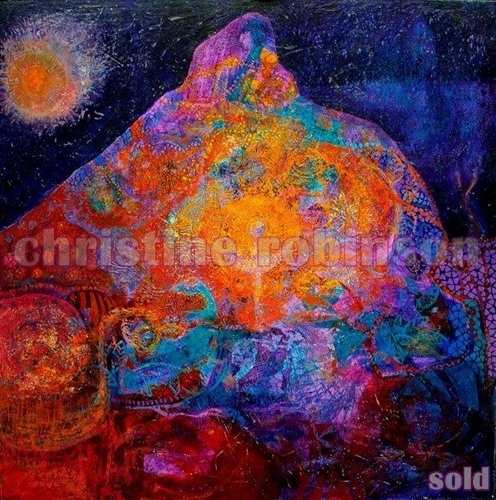 This entry was posted on September 27, 2011 by christinerobinsonart. It was filed under Art, Australian Art, Christine Robinson, Feminine Art, Whimsical., Woman Artist and was tagged with artwork, Landscape painting, mixed media, Mt. Warning, Wollumbin.